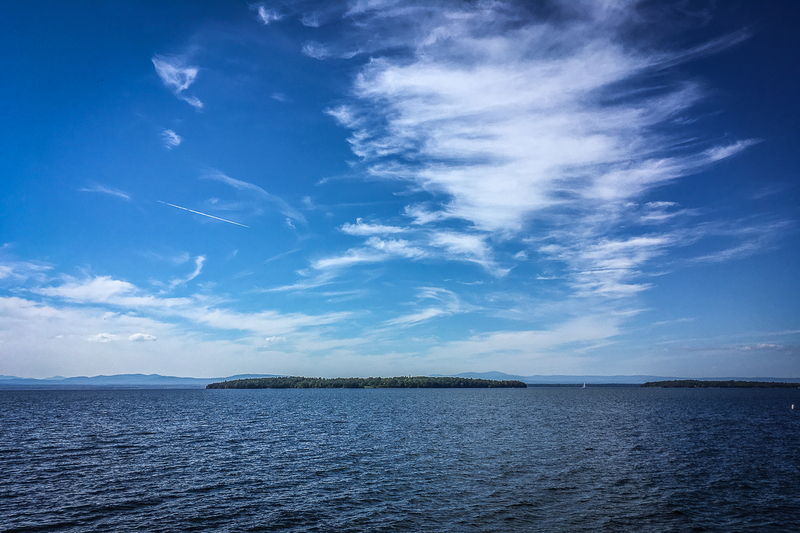 Lake Champlain is the largest lake in the U.S. after the Great Lakes. 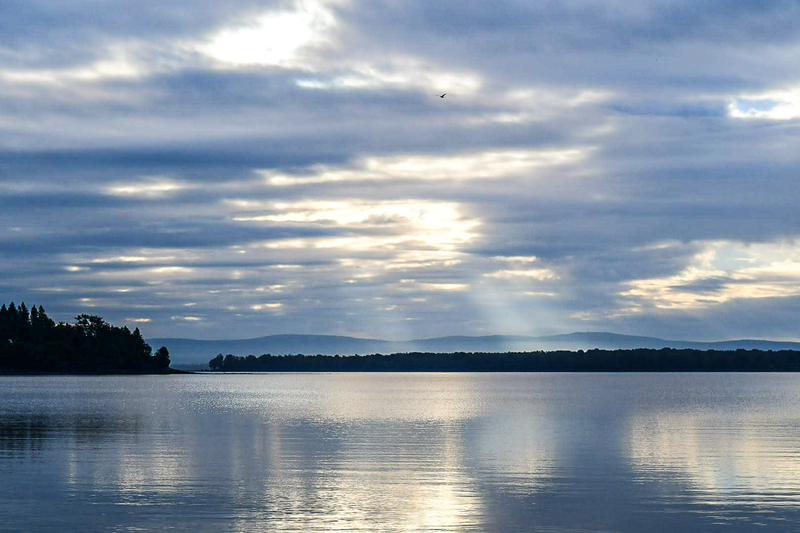 It is a deep glacial lake and has a multitude of beautiful islands, mostly in its northern section. 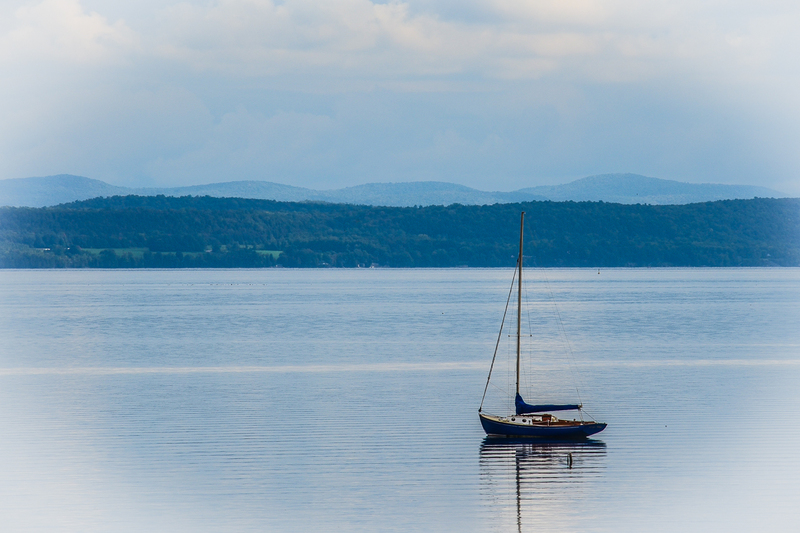 Burlington, Vermont sits on the lake’s eastern shore. It is a vibrant and progressive city, and one that is very bicycle friendly, with an excellent trail system. 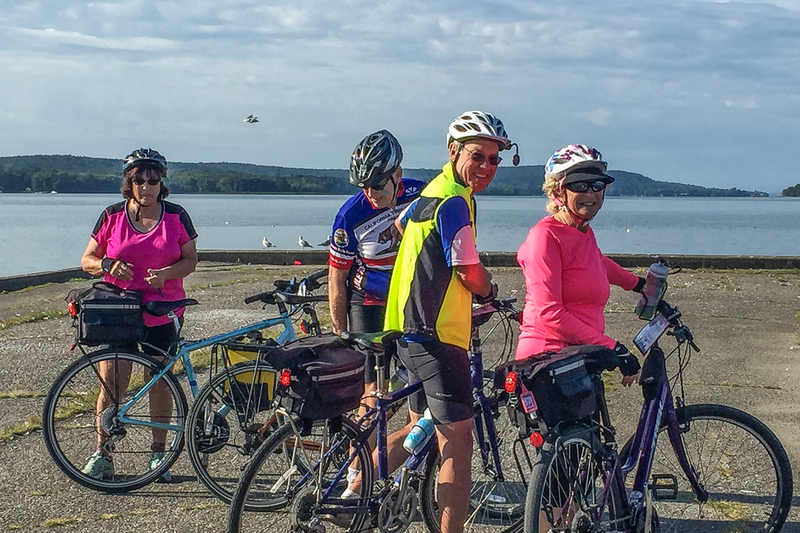 On this tour we will explore some of these trails and also spend some time on the islands, where we will ride the backroads, spend a little time on the water, visit wineries and orchards, and experience scenic New England. Here’s a quick preview. Meet at our opening hotel in Burlington. An introductory meeting at 5:30pm will begin our tour with cocktails, snacks, maps and details, followed by dinner (included). 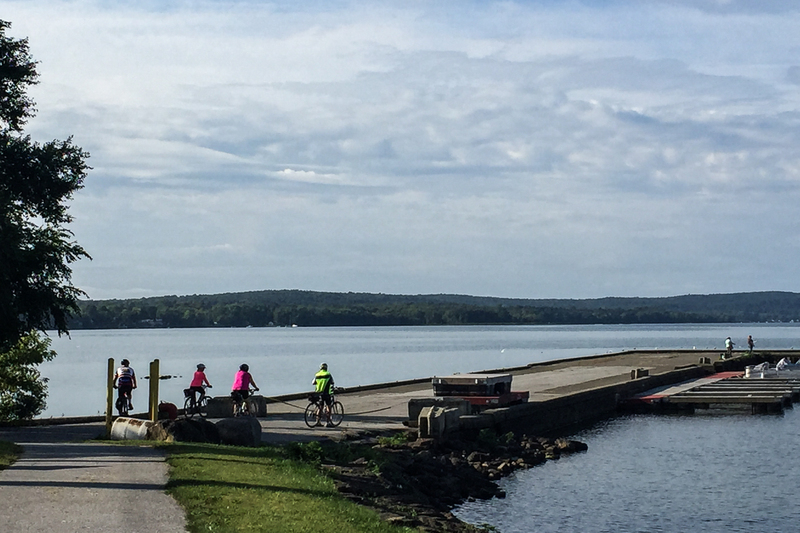 30 miles – We ride from our hotel through the stunning scenery of Burlington. We use many of the local bike paths for our first day of biking. There are a few hills in the morning but the afternoon's riding is gentle and includes the beautiful Island Line Path. 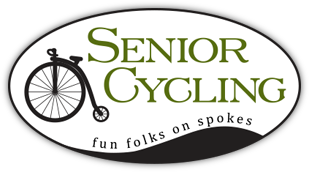 18 miles – We bike from our hotel on backroads past farms, then ride for miles right along the lake to the small town of Swanton where we will have lunch. 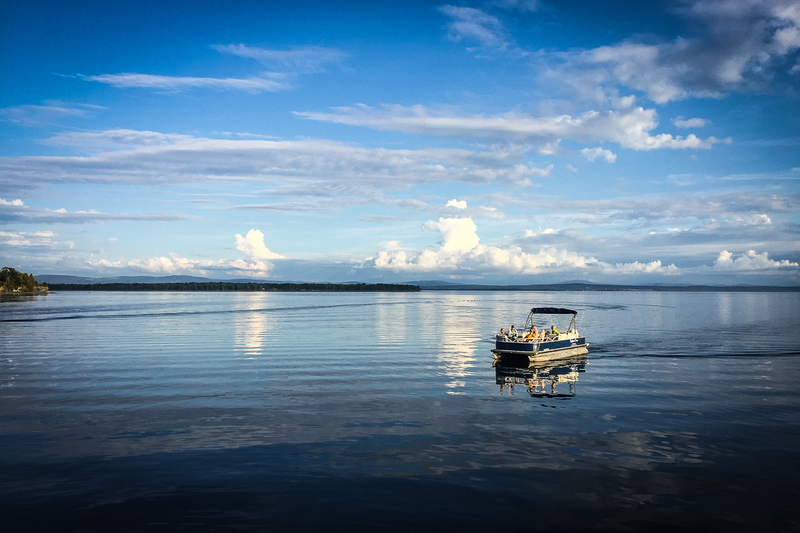 Next we van over to North Hero Island for a guided boat ride or kayaking (included, weather permitting). 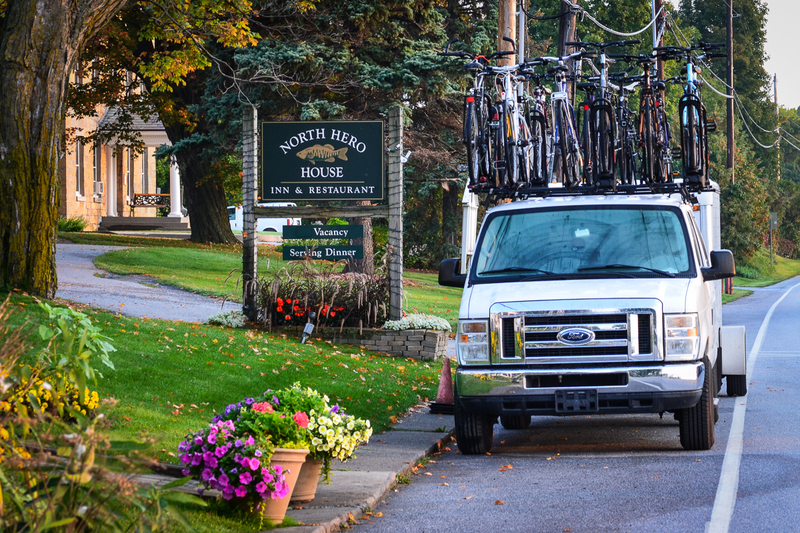 20, 30, 40 miles – Today we will bike to South Hero Island and ride the quiet roads. You will have options for more or less mileage, depending on your mood. Be sure to check out the winery and orchards on the south side of the island! We will arrange a meeting point and van back to our North Hero inn later in the afternoon, or you can bike back if you’re up for that. 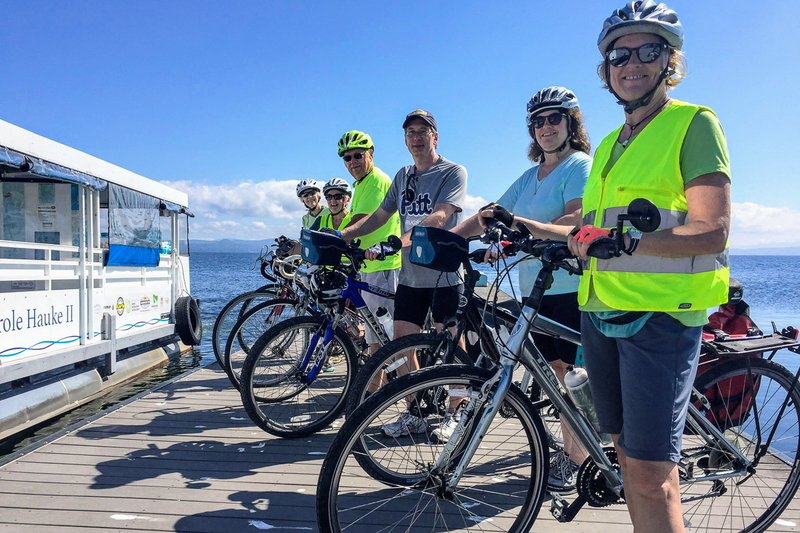 35 miles – Today we’ll finish up our tour with a superb ride from North Hero Island, across South Hero and on to Burlington, using bike routes and paths. We will end up back downtown where we began our adventure a few days ago. Optional mileage on the bike is available on a variety of bike paths and routes in the city. 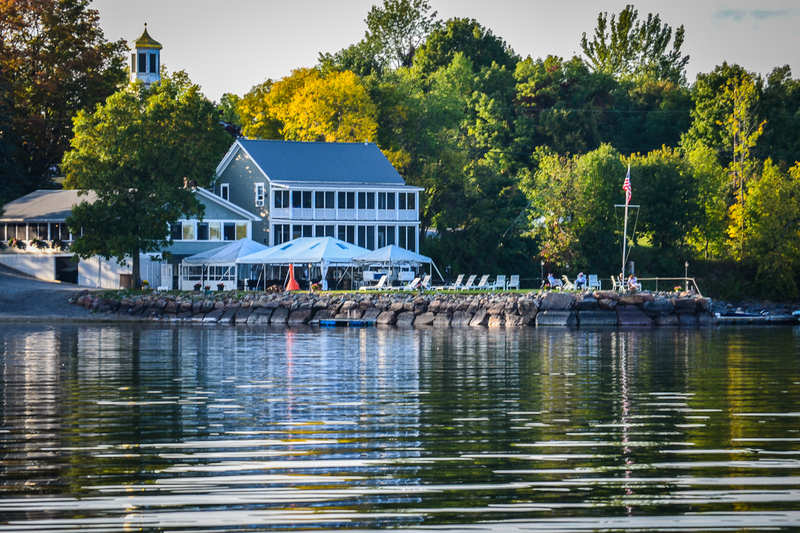 Enjoy the downtown scene – and try some fudge or a creemee – a Vermont specialty! This ends our tour of this charming region. 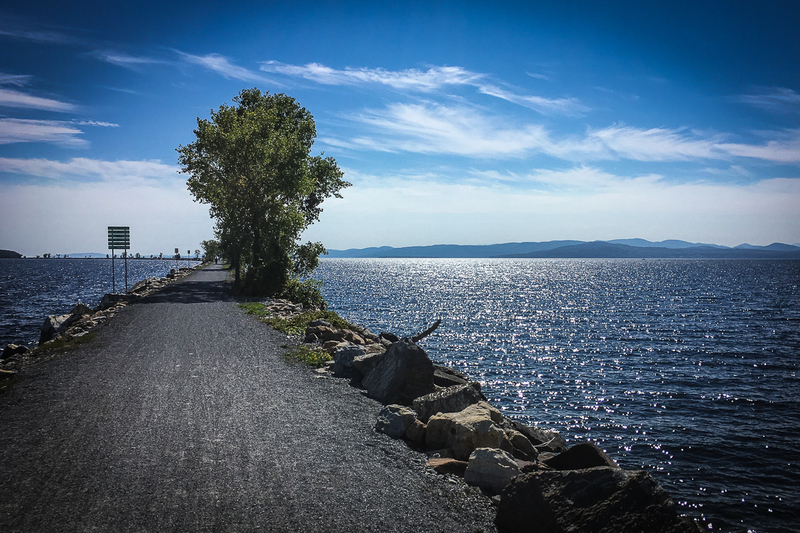 This tour’s routes are all paved roads, with the exception of the Burlington Island Line Rail Trail, which has a crushed rock surface. It is quite smooth and suitable for all bicycles. Our route will be mostly on back roads and a few residential streets. Traffic should not present a problem, but be aware this tour is mostly road riding. 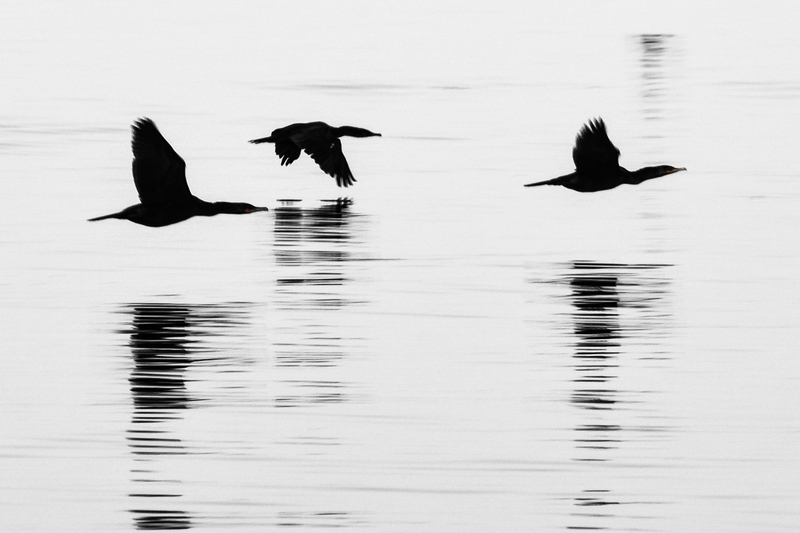 This trip starts on Sunday, September 8, 2019 and ends on Thursday, September 12, 2019. If you are flying, use the hotel's free shuttle. If you are driving, we meet you at our hotel in Burlington. You can leave your car parked at our opening hotel during our tour. There may be a fee for this, so check with hotel staff. 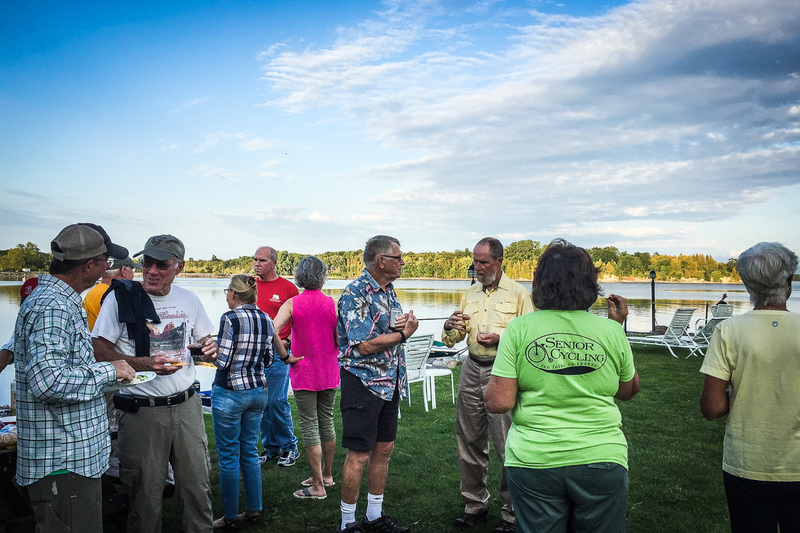 For this trip, lodging for September 8, 9, 10 and 11 is included. The day the tour ends (Thursday, September 12) lodging is not included. We have not made any reservations for that night.